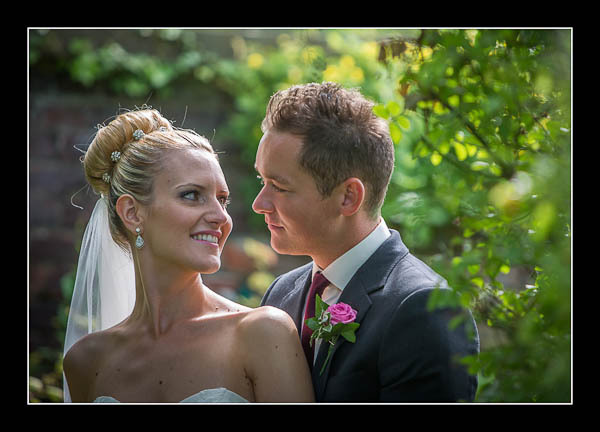 I had the pleasure of photographing Angela and Lewis' wedding on Saturday at Borden Church and Commissioner's House, Chatham. The afternoon started off with fierce sunshine but then some lovely hazy clouds arrived and dampened down the sun giving absolutely beautiful light. Please check out the gallery for their wedding at Commissioner's House or view this alternative non-Flash based gallery.